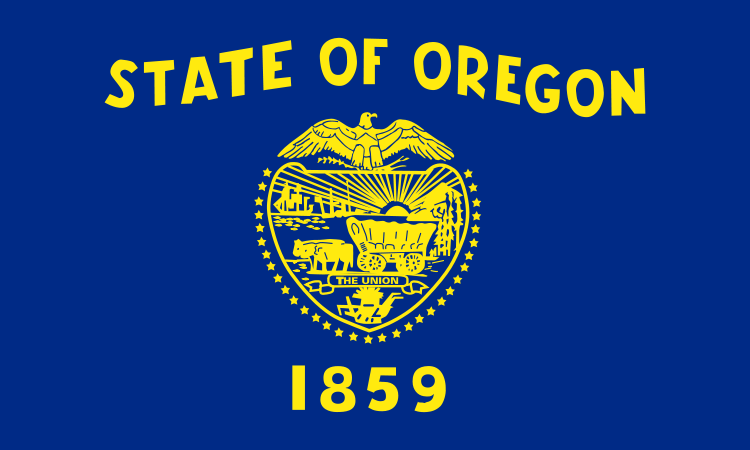 List of Oregon newspapers featuring business, sports, entertainments, jobs, education, lifestyles, travel, real estate, business, and more. Daily newspaper owned by Lee Enterprises serving Albany, Brownsville, Jefferson, Halsey, Lebanon, Tangent, Harrisburg, Shedd, and Sweet Home. Daily newspaper published in Ashland, OR. The newspaper owned by Dow Jones Local Media Group. Astoria, OR based daily newspaper. The newspaper owned by the East Oregonian Publishing Company. Bend, Oregon based daily newspaper owned by Western Communications, Inc.
Coos Bay based newspaper serving Coos Bay, North Bend, Reedsport, Bandon, Coquille and Myrtle Point. Daily newspaper published in Eugene, Oregon. Daily newspaper based in Ontario, Oregon. The newspaper owned by Wick Communications. Largest daily newspaper distributed in Multnomah, Washington, Clackamas, Yamhill counties in Oregon and also circulates in Clark County, Washington. The newspaper contains articles about OR state news, weather, sports, entertainment, jobs, health, movies, music, and more. Alternative weekly newspaper published in Eugene, Oregon.